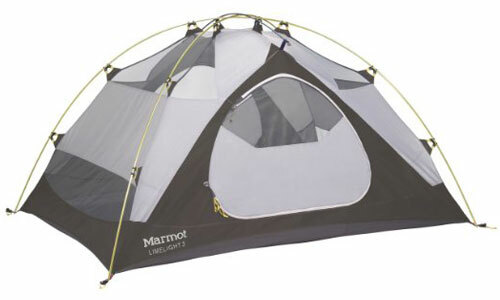 The Marmot Limelight 3P is a popular 3 man tent model. There are many types of 3 person tents on the market that are high quality shelters to protect outdoor enthusiasts from the elements whilst providing adequate comfort. We give our choices of some of the best three person tents available, who is likely to get the best use out of each one, and our overall tent ratings based on consumer opinions, features and design. It’s important to have an idea of your overall backpacking and camping needs before making a choice, which we provide guides for if you’re unsure of what you should be looking for. 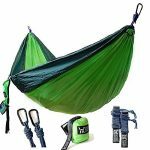 Below you’ll find a table summarizing key points of some of the best three man tent options, and following that you’ll find more detailed information on a few of the most popular models. Budget: Your not likely to find a quality 3 man tent for under $200 ( we will not recommend any). A suitable three person tent is likely to cost $200 min – $400 although some are more expensive. Weight: How are you camping? Backpacking, Hiking, Canoe camping, Hiking, Base camp or Motorcycle camping? If backpacking needs will be lightweight but base camp weight will not be a significant factor. Season: You will either need a 3 season tent ( spring, summer, fall) or 4 season 3 man tents that cater for winter camping that will shed snow and protect an outdoors person from harsher conditions. 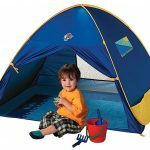 Space/Room: Room needed is very important because so many tent buyers purchase a tent then give a consumer review stating the camping tent was a squeeze. Keep in mind camping is about the basics which includes the shelter we choose. 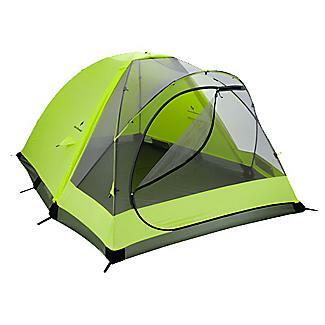 Most tents especially backpacking tents are sized in a way that the person/persons its advertised for includes room for the people sleeping, a sleeping pad with enough room to sleep on and very little space for anything else. This is why you can buy tents with a vestibule for gear storage (different sizes). If you want lots of room you may want to buy a 4 person tent,. The Marmot Limelight 3P is our pick for the best value for your money. 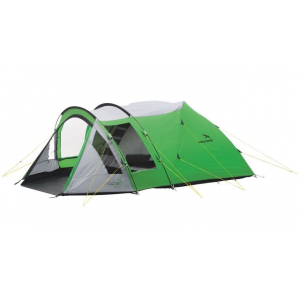 The Marmot Limelight is one of our top choices of 3 man tents that is value for money. 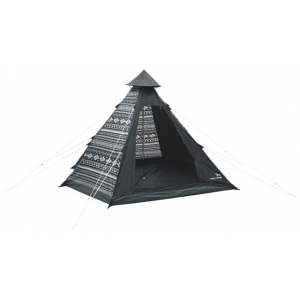 It has all the features needed that can be found on the higher price range tents that only costs around $250 or less. The 3 season Limelight is a suitable backpackers tent that comes with a gear loft and footprint which are bought separately with most camping tents. It uses DAC Press fit aluminum poles that use a pressed in ferrule which should ensure the poles remain reliable and maintain their strength. 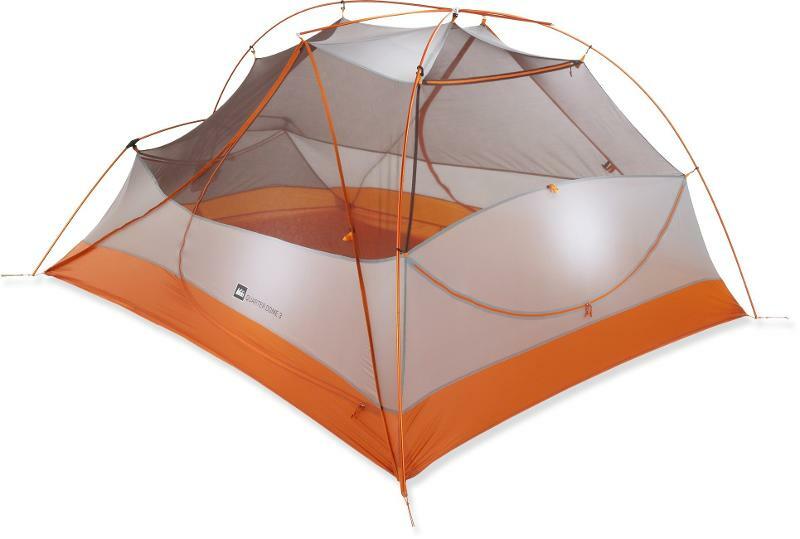 The 3 season Marmot tent weight is 5 lbs 15 oz average minimum weight ( tent body, rainfly and poles) and 6 lbs. 11 oz average packaged weight ( all components including instructions). It can also can be used with rainfly, poles and footprint for fast summer pitching for the less advanced minimalist. 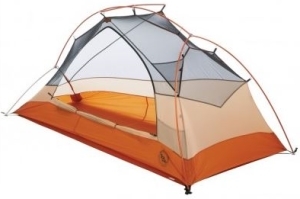 The Big Agnes Copper Spur is a good light weight option. 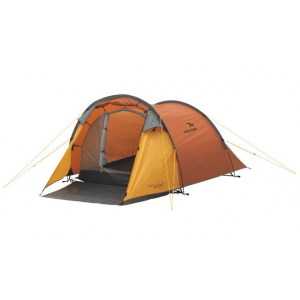 The Big Agnes Copper Spur 3 person tent is one of the lighter 3 man tents available that still manages to provide ample living space, 2 easy access doors with individual vestibules for gear storage. The major downfall is the price of the Big Agnes copper spur, although some clever price comparing may chip $50 of the $500 price tag. The Copper spur uses strong DAC Featherlite NSL poles, a DAC Swivel Hub pole connector and DAC Twist Clips that simplifies the setup. The average minimum weight (tent body, rainfly and poles) is 4 lbs. 3 oz and average packaged weight 4 lbs. 12 oz (all components including instructions). 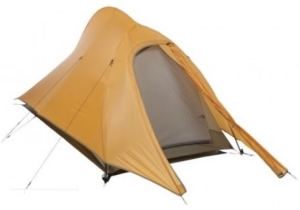 If you wanting a 3 man tent that is lighter than most that doesn’t compromise space and uses the best materials found in today’s tents then you might want to consider the Big agnes copper spur, although the price could be a major setback. 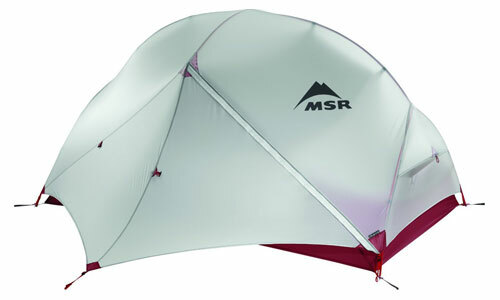 The MSR Mutha Hubba is a surprisingly roomy 3 man tent. The MSR Mutha Hubba 3 man tent is one of the roomiest 3 man tents and is one of our best 3 person tent choices for that reason. 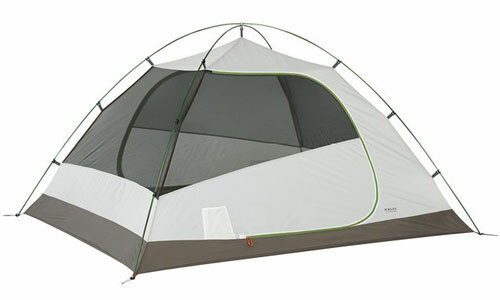 To find any bigger we would be suggesting a 4 person tent that would not be as light as the MSR tent. 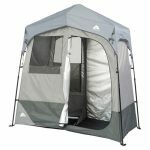 The pole configuration and 44 inch peak height is what gives this MSR tent the thumbs up on living space even though there are other 3 man tent’s that have larger interior and vestibule floor measurements. 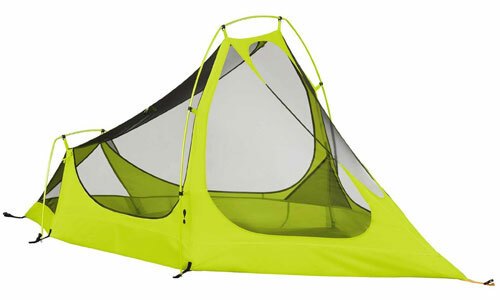 The NEMO Losi 3P Tent is another roomy option. 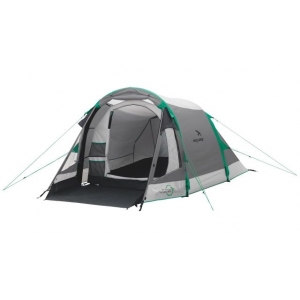 The NEMO Losi is one of our favorite 3 person tents for all the right reasons which includes liveabilty, ventilation, sturdiness and overall one of the best $400 choices. The advanced pole structure provides great stability and creates near vertical walls that will maximize usable space even more so than the MSR above and conveniently sets up in stormy weather by pitching the fly, poles and footprint first, then attach the inner tent. The interior floor area is 50 square feet, vestibule area 12 + 12 square feet and the interior height is a massive 48 inches. 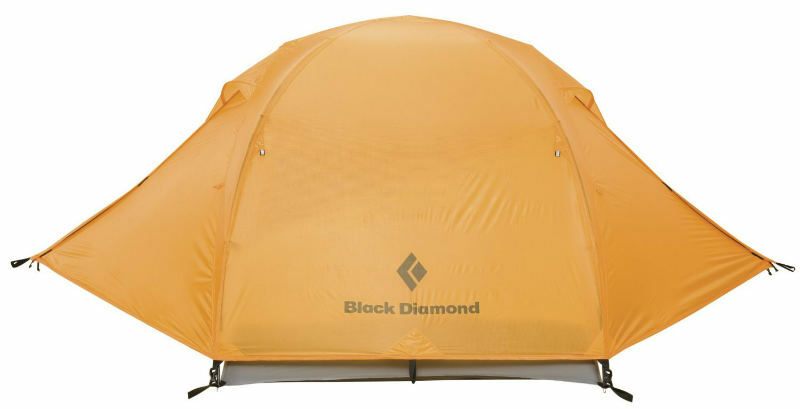 This was given the thumbs up by Backpackers magazine for the best all around 3 man tent that combines the best of space, weight, and weatherproofing. We couldn’t agree more! 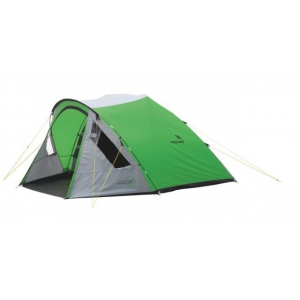 The REI Quarter Dome 3 man tent surprised us when we decided to provide a list of 3 man tents that we could recommend because we thought of only the best tent brands initially, but looking at the REI quarter dome closer we found it up there with the best three man tents available. 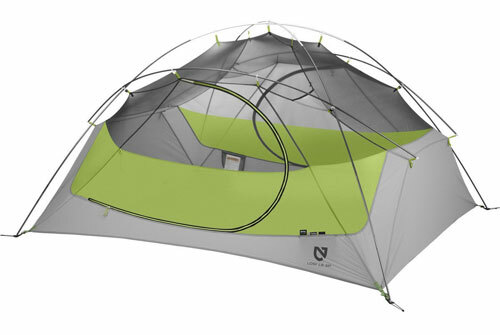 The REI tent is a 3 season, freestanding lightweight backpacking tent that uses DAC feather lite NSL poles, and a preassembled color coded hub-pole set and pole clips that ensures an easy setup/take down. 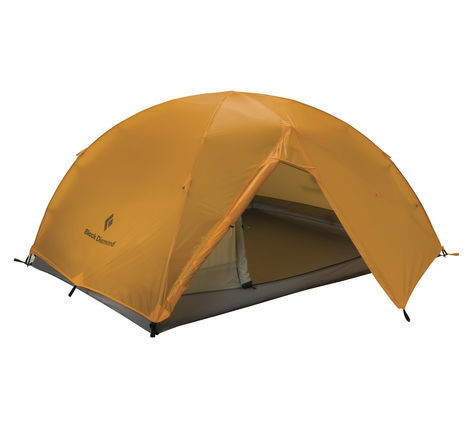 The REI Quarter Dome is priced at $299 and only available from the REI store and received the Backpacker Magazine editors choice award in 2008. Do you have experience camping with 3 person tents? Please feel free to share your insight on gear and tips for other campers, particularly if you have any knowledge to share on three man tent models.